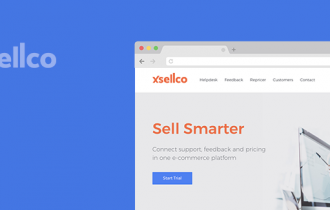 At xSellco, we pride ourselves on making customer support simple for online sellers. 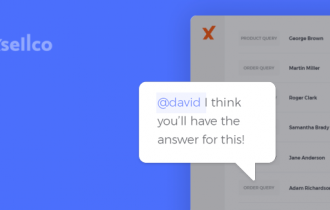 That’s why we just launched a new feature that makes it easier to connect your Gmail inbox and your xSellco Helpdesk account. 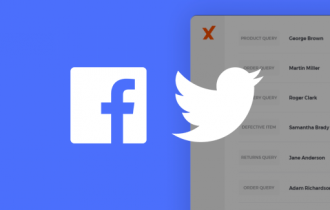 If you sign up for xSellco for the first time and you are currently using Gmail for your customer support, you can now connect both accounts in just a few clicks. As you can see, when new users are asked to enter their support email, we can tell if that address is hosted by Gmail. If it is, we offer the option to connect directly to that Gmail account and ask for permission to read, send and delete its messages. All that’s left to do is click “Allow”—and Gmail integration is complete! 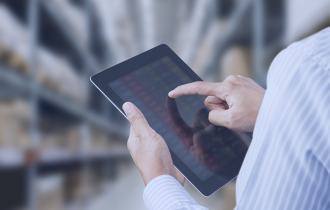 That means that any customer queries sent to your Gmail-hosted address will be automatically forwarded to your xSellco Helpdesk account, where they can quickly and easily be handled by your support staff.